Michael Brodie - The Virtual Boss- March 16, 2018, 4 p.m. This is a totally free 20-30 page e-book, that will cover everything you possibly need to know about hiring remote staff and virtual assistants in the Philippines. 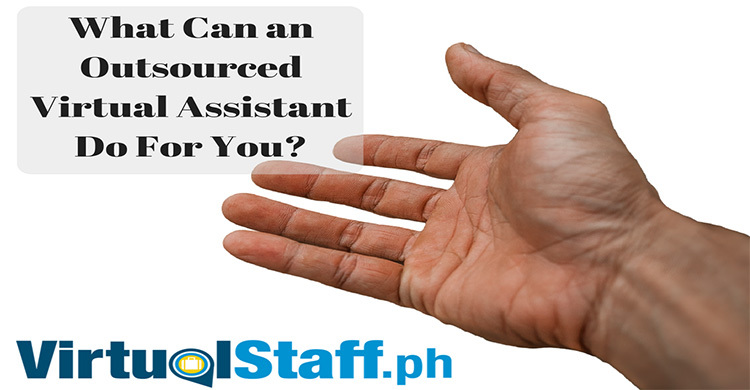 Philippines Virtual Assistants are DIFFERENT to a remote Filipino worker? The salary ranges from $300-$1,000+? Some people will try to rip you off! How to avoid Philippines BPO management fees. 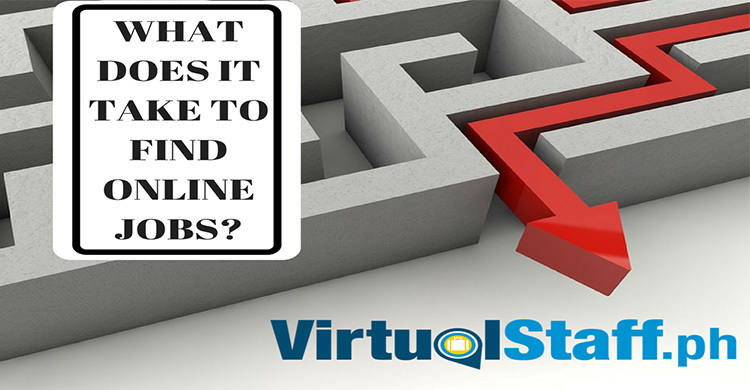 How much should you pay your Filipino virtual assistant or virtual staff? 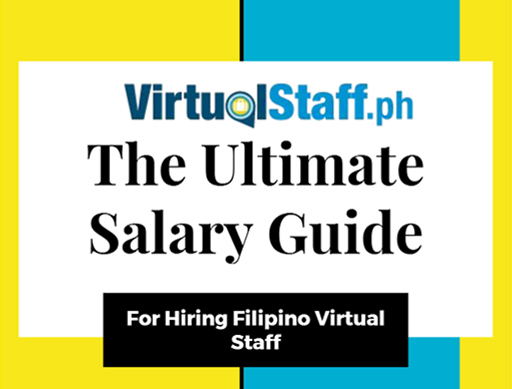 Download our free ultimate salary guide for hiring virtual staff in the Philippines. Click to Download. The guy who's helped more businesses with Philippines Outsourcing than anyone else on this planet!